At Vivaldi, we love to play! 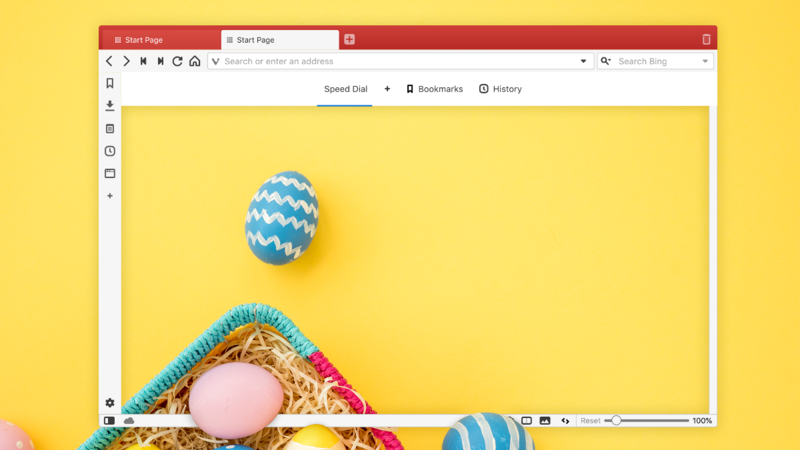 We’ve added Easter eggs to the browser before. 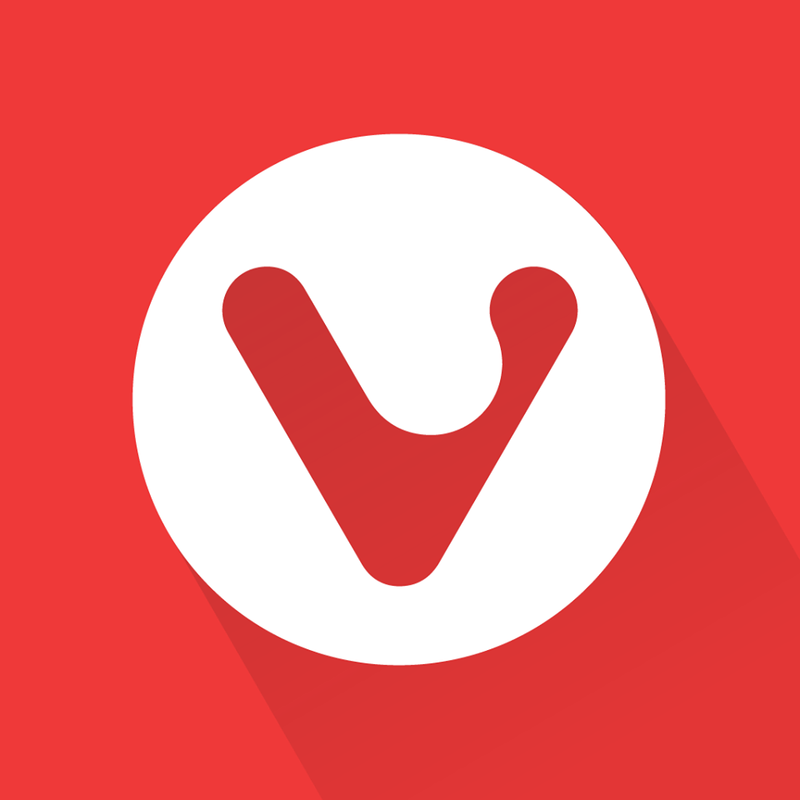 It’s always heaps of fun seeing you explore Vivaldi looking for them. This time around, we are sending you on an Easter egg hunt on April Fools’ Day! 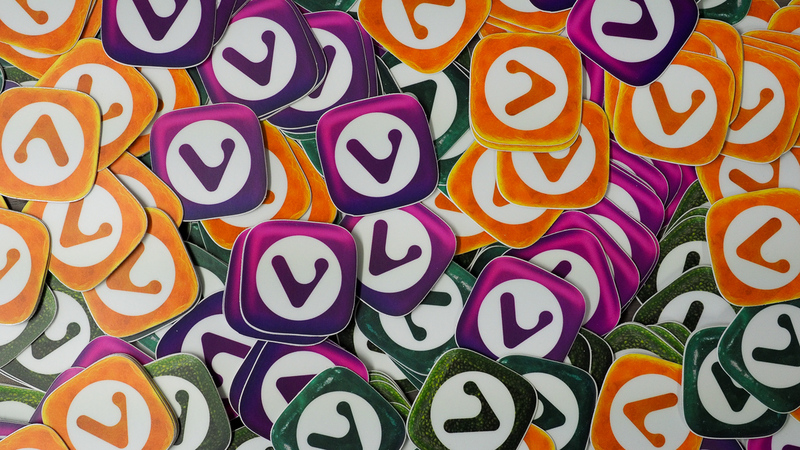 Some of these Vivaldi “collector edition” stickers will be yours if you post here first with the right answer. We think we’ve hidden the Easter egg well (bet you’ll prove us wrong though). Let us know in the comments as soon as you spot it! You can only see the Easter egg on 1 April your local time.